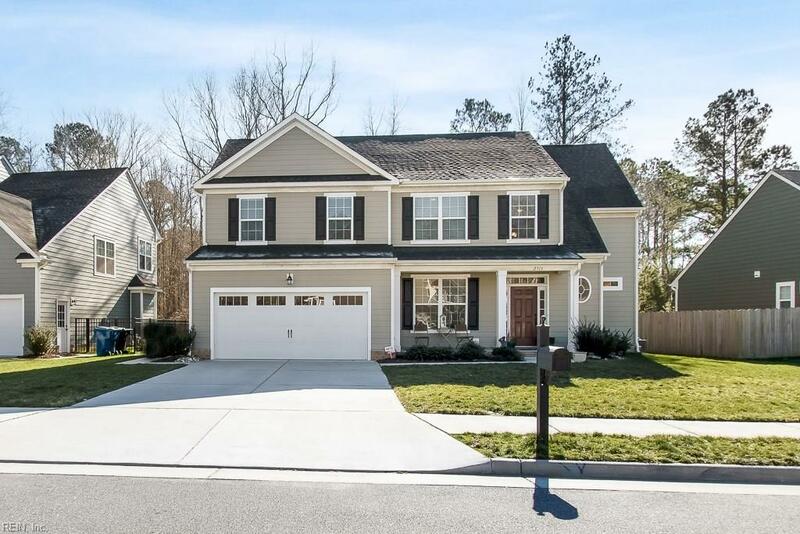 2316 Talvera Pl, Virginia Beach, VA 23456 (#10237638) :: Abbitt Realty Co.
You'll love this incredible (less than 3 years old) home sits on a cul-de-sac in the 3rd phase of Mirasol! A few short blocks away from top rated shopping and dining, easily accessible from the bike/walking path outside the neighborhood. 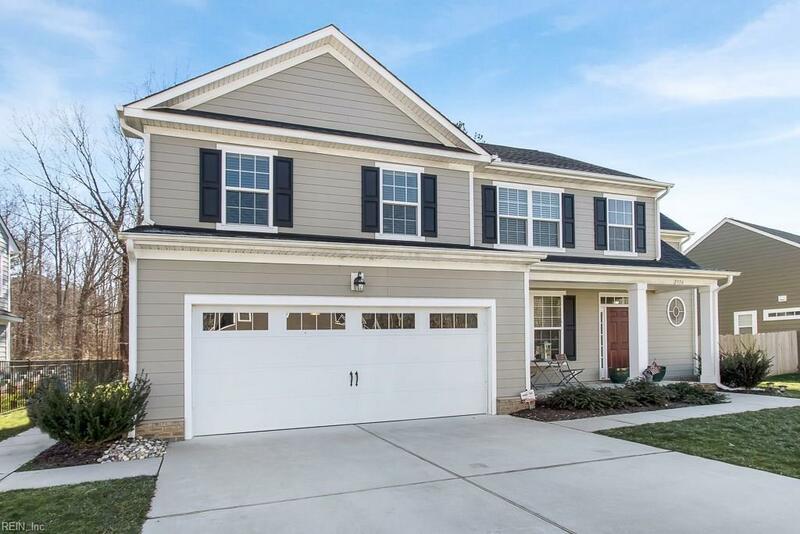 This 5 bedroom/3 bath home will give you 2,647 sq ft of generous space to move about. 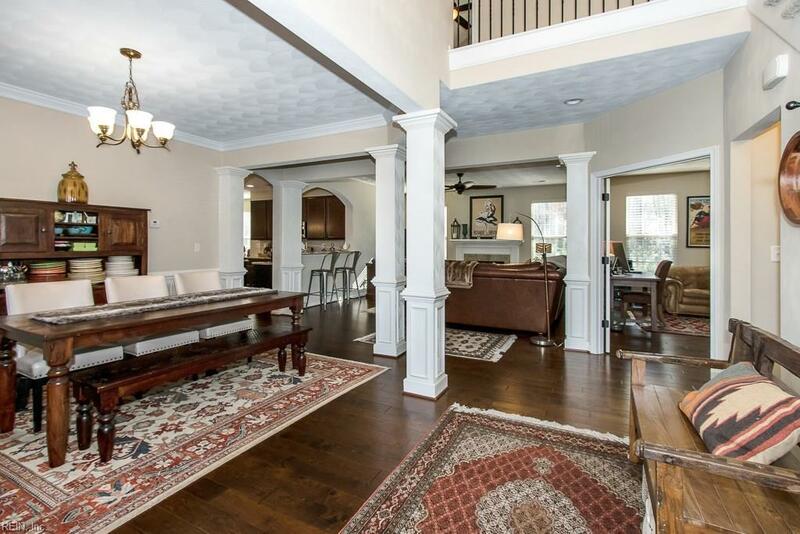 Open floor plan w/hand scraped hardwood flooring throughout the 1st level. 1st floor Bedroom/Office as well as a full bath around the corner. 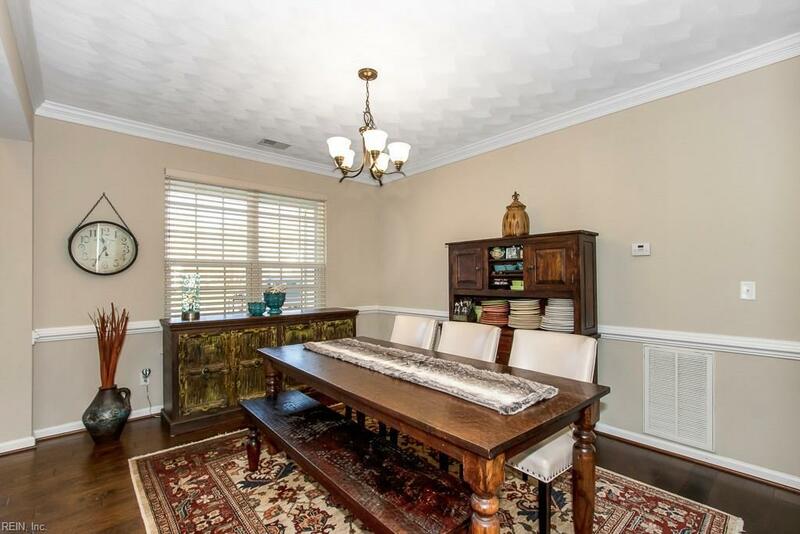 Spacious living room & kitchen complete w/ a large pantry, bar seating, island, gas cook top & extended eat-in area that overlooks the backyard. Enjoy the covered patio w/ serene views of the wooded lot. Perfect for entertaining all year-round! Upstairs has 4 substantial sized rooms including the master bedroom complete w/ an upgraded master bathroom & walk-in closet. The sizable laundry is conveniently located upstairs. Location, award winning schools, near bases & 10 min drive to the beach. What are you waiting for? Call now!